Protects engines from catastrophic failures. The exact same product you purchase from us is what our race car owners use in their race cars. 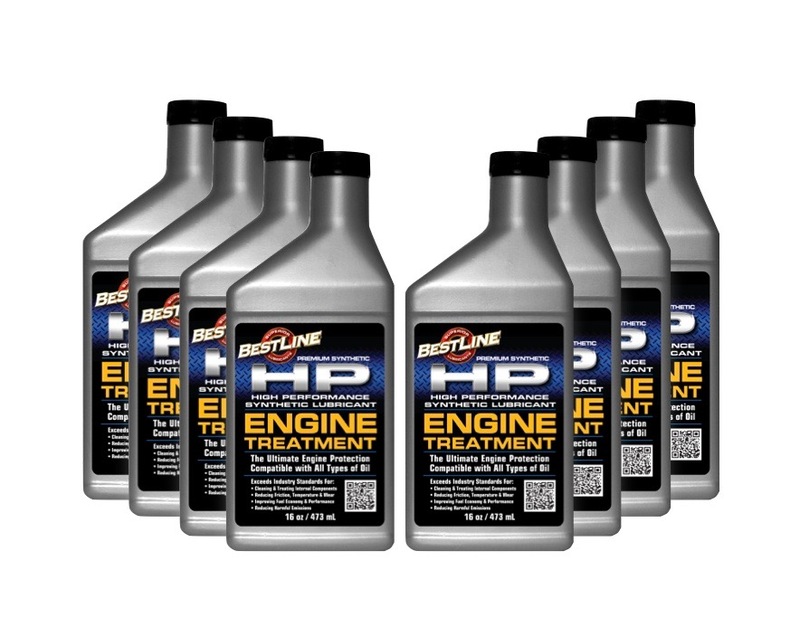 5,000 horsepower or 200 horsepower, BestLine protects the engine from wear, heat and friction. 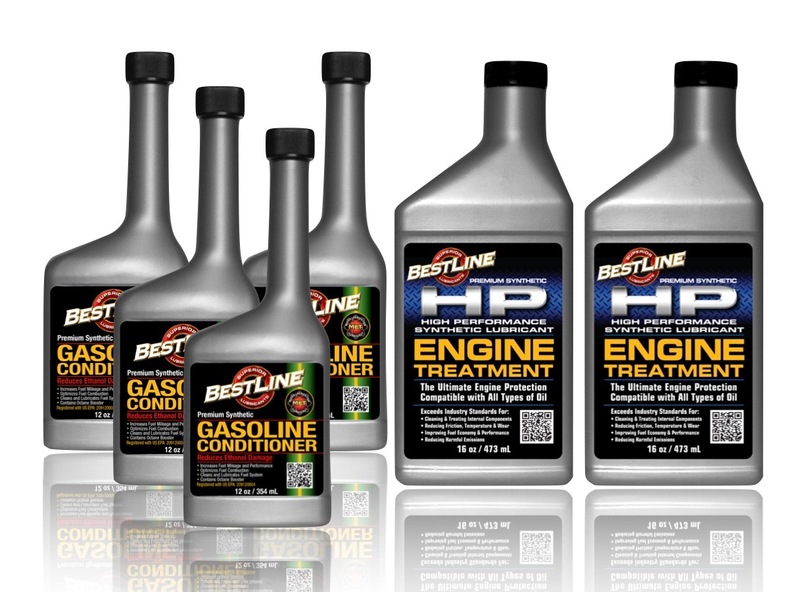 When you're having your car serviced ask for BestLine Engine Treatment. If they don't have it become an affiliate with us and then have them make a purchase so you get the protection you need and can make money. Use at every oil change. One bottle for every 4.5 quarts of oil. Truckers use 1 gallon for every 9 gallons of oil. Keeps the oil from becoming acidic and extends the life of the oil. 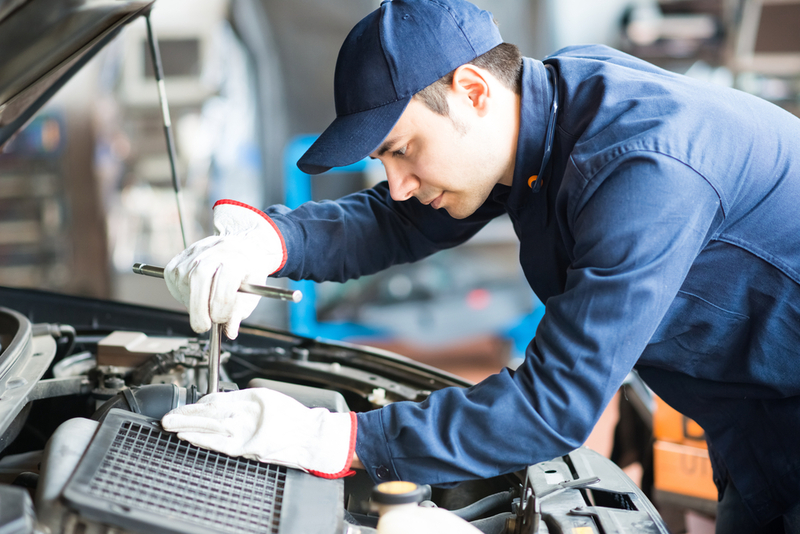 Reduces wear, heat and failures by 80%.